Horn that produces a loud and penetrating sound, you are guaranteed to be heard! 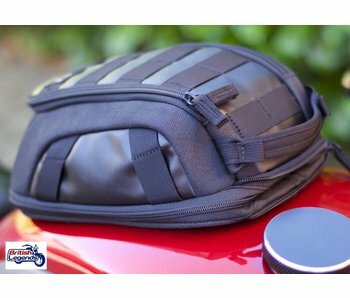 Tank bag in strong waterproofed canvas, guaranteed magnetic fitment. Metal mirrors, chrome or black finish. Replacement of the original mirrors on most Triumph models. Sold as a pair. 70mm horn with chrome finish. 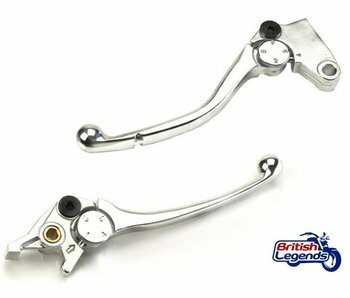 Replacement levers for Triumph Tiger 800 and 1050, identical to your bike's original levers. Aluminium mirrors, polished or black finish. Replacement of the original mirrors on most Triumph models. Sold as a pair. 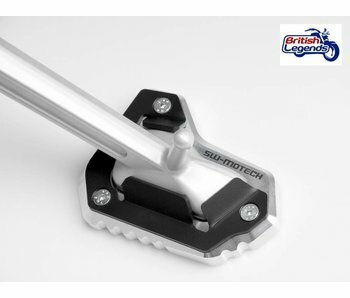 Aluminium holder for all phones and all motorbikes. Pair of handlebar risers to improve the riding position, bringing the handlebars slightly closer to the rider. 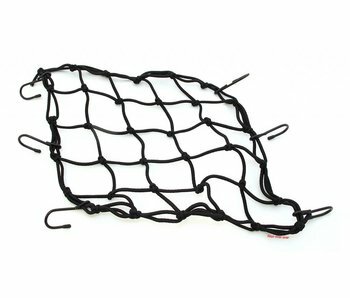 Luggage "Cargo" net to hold luggage and helmets, for use on saddle, luggage rack, etc. 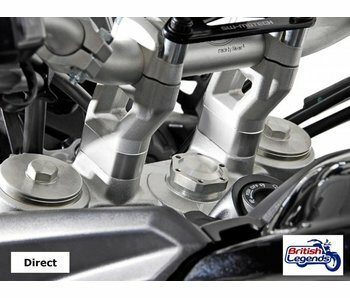 Extension to widen the contact surface of your Tiger's side stand, for a better stability on loose ground. 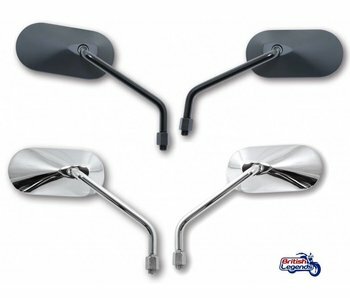 Extensions to widen the mirrors of your motorcycle by 40mm on each side, for a better vision. Sold in pairs. 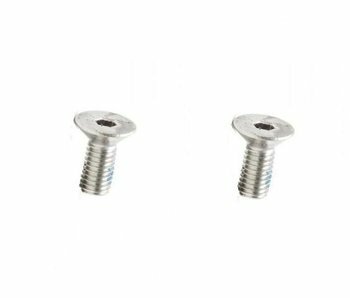 Pair of master-cylinder screws in stainless steel, to replace the low-quality original screws. 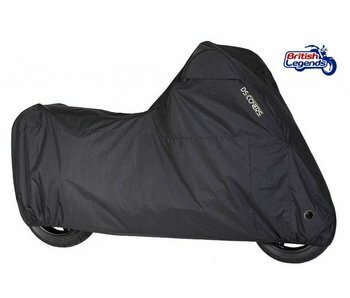 Excellent value motorcycle cover, double layers for full weather protection. 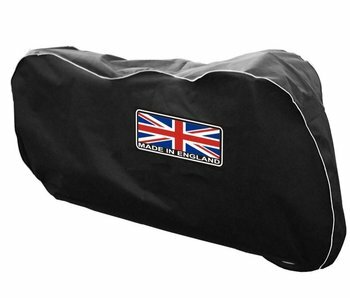 Available in 3 sizes to fully "fit" your bike. 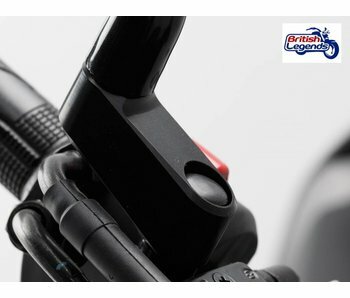 Replacement levers in solid aluminum, anodized black finish. Sold as a pair.